Duration: 2 hr. 0 min. 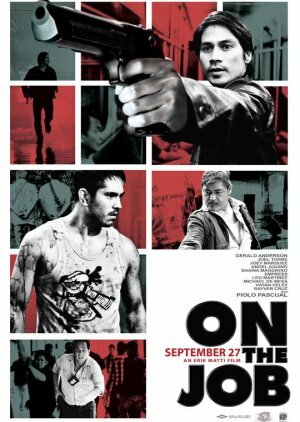 Filipino crime thriller inspired by a real-life scandal in which prison inmates are temporarily released from prison to work as contract killers on behalf of politicians and high ranking military officials. There have been no reviews submitted. Be the first and write one. There have been no recommendations submitted. Be the first and add one.